Executive Director Craig Lewis presented at this event, which took place on June 8-10, 2016 in Newark, CA. Craig Lewis, Executive Director for the Clean Coalition, presented at the National Capitalizing on Grid-Scale Energy Storage Conference, which took place on June 8-10, 2016 in Newark, CA. The Clean Coalition was also a proud partner organization for this event. 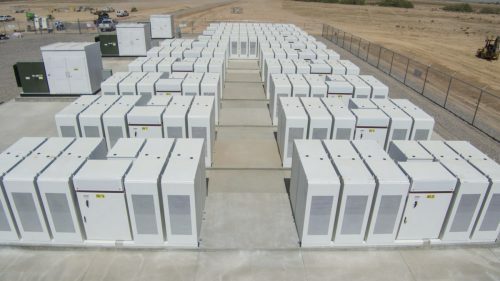 The utility, or grid-scale, energy storage market is becoming more important than ever as renewable energy generation complicates the energy topography of the grid. Industry leaders and executives from large utilities, municipalities, software vendors, and regulators came together at this conference to explore energy storage as a practical reality. Slides are available in PDF and PPT format.